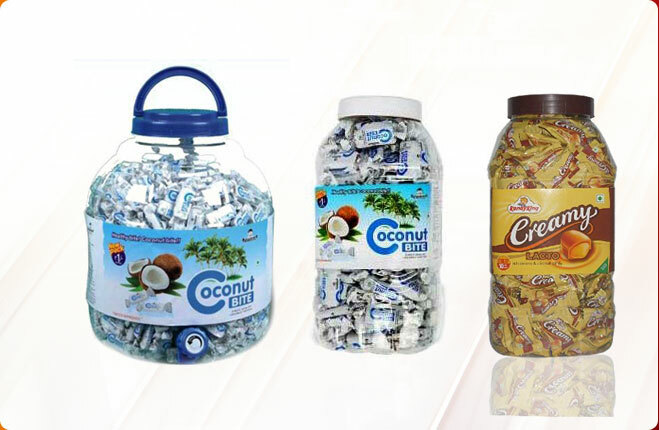 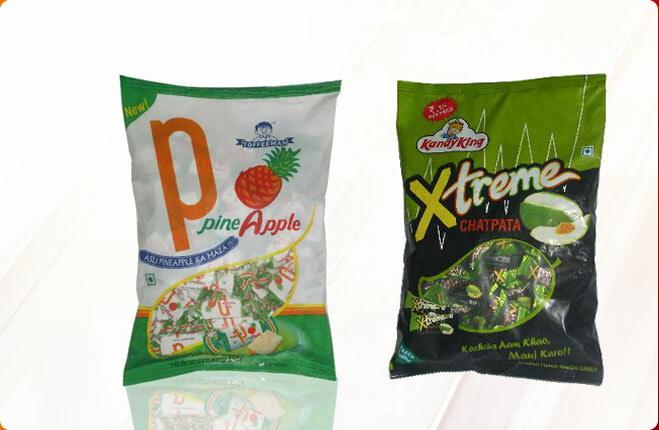 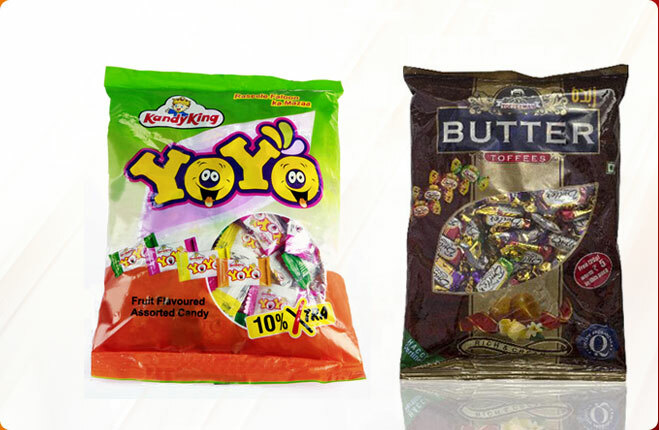 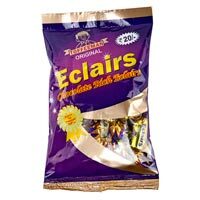 We are renowned for supplying and exporting premium Chocolate Eclair Toffees in Mumbai. 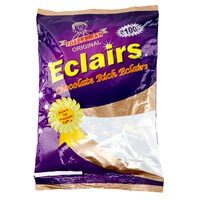 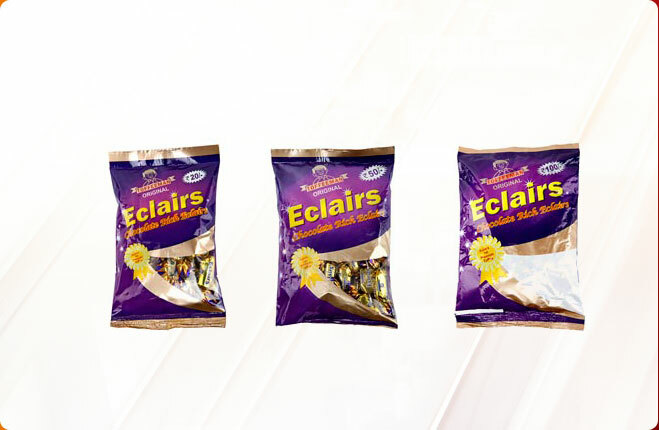 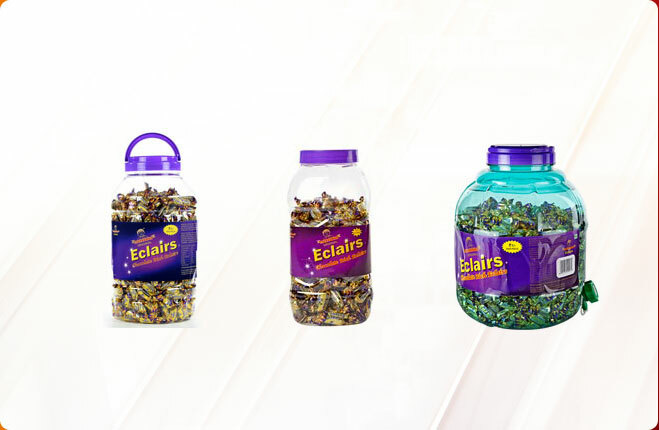 Made with the finest quality chocolate that melts in the mouth, the Chocolate Eclair Toffees are hugely in demand because of their rich taste and mouthwatering flavor. 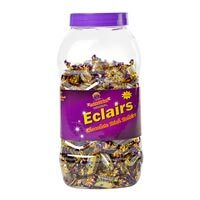 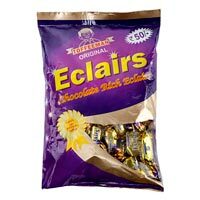 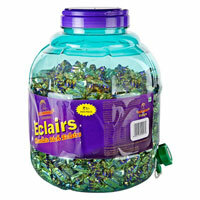 The Chocolate Eclair Toffees are loved by people of all age group and also come at very reasonable price. 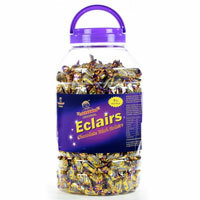 The Chocolate Eclair Toffees are ideal for gift purpose and can be enjoyed by everyone.